Team85’s philosophy on training is very straightforward – we are results driven! Every personal trainer and group trainer is put through a rigorous selection process to be certain they represent Team85’s ideals and principals. We select personal trainers who are passionate about their area of expertise and are determined to meet and exceed the goals of the athlete. Our curriculum is based on training methods that are tailored to the clients needs and in the process, reduce the risk of future injuries. 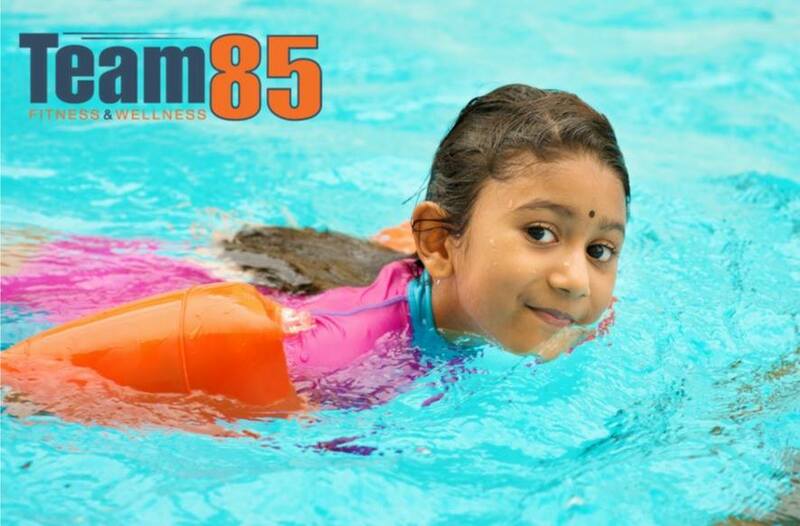 We emphasize physical education so every client will also be equipped mentally to incorporate what is learned at Team85 in their daily physical routine and lifestyle. Our staff trains with the purpose of educating clients so they not only feel stronger, and perform better but, are also less likely to suffer injuries from improper exercise whereby improving overall health and well-being. Personal training at Team85 is not just what, but more importantly how and why. Your workout routine is boring. You need accountability and motivation. You have a specific injury or need. You’re training for a sport or event. You don’t want to hurt yourself on machines. A personal trainer will deliver on all of the above!